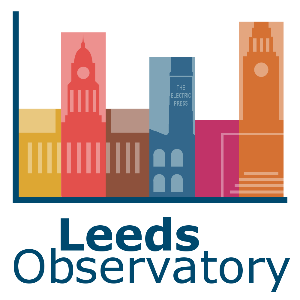 The Leeds Observatory - your 'one-stop-shop' website for information and intelligence about communities in Leeds. Via the themed links you can find a wide range of information about the diverse make-up of Leeds. The website is provided as a free resource and updated & maintained by Leeds City Council.